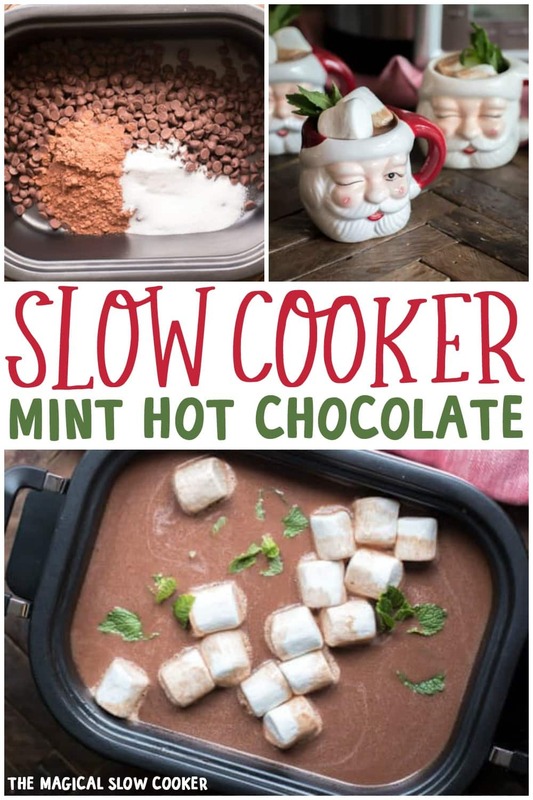 Slow Cooker Mint Hot Chocolate is a wonderful cozy drink to serve at your next holiday party. Hi all! 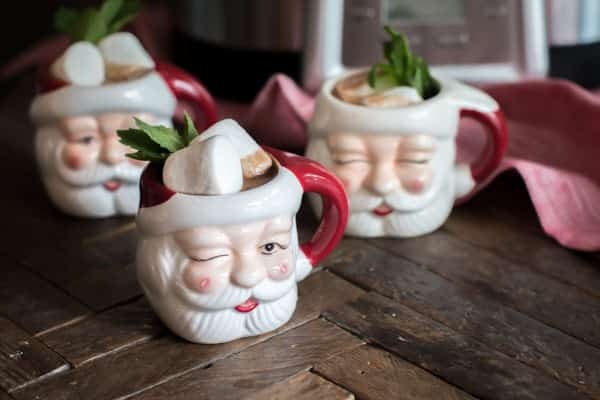 Here is another great holiday recipe for you. 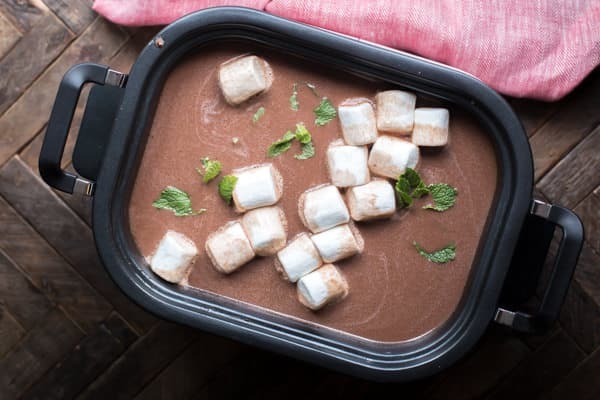 This Slow Cooker Mint Hot Chocolate has just the right amount of mint in it and vanilla to make it even better! 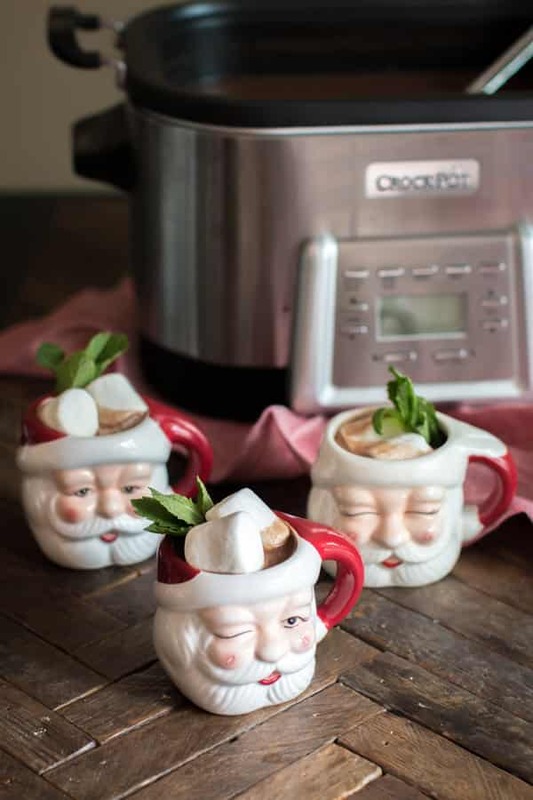 Have you ever made hot chocolate in your slow cooker? I’ve tried a few slow cooker cocoa recipes, this one is my favorite so far. A few years ago I made a recipe that I found on Pinterest that had a can of sweetened condensed milk in it, that was so sweet it made my teeth hurt. I think you will find that this recipe isn’t too sweet. 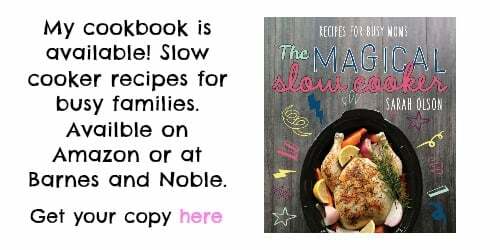 Be sure to use a big crock pot for this recipe. 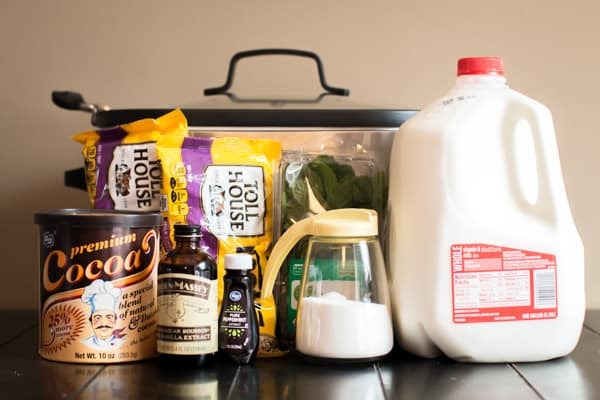 This recipe calls for an entire gallon of milk. 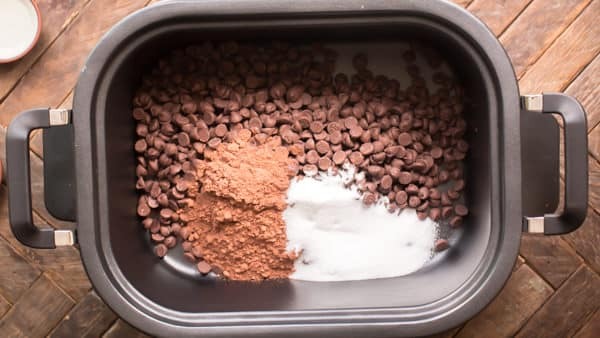 Once this cocoa has reached the desired temperature, you can turn the crock pot to warm and it will stay good for a few hours. Put out cute mugs or use paper cups for easy clean up. I served this with large marshmallows but mini marshmallows are great or even whipped cream instead. 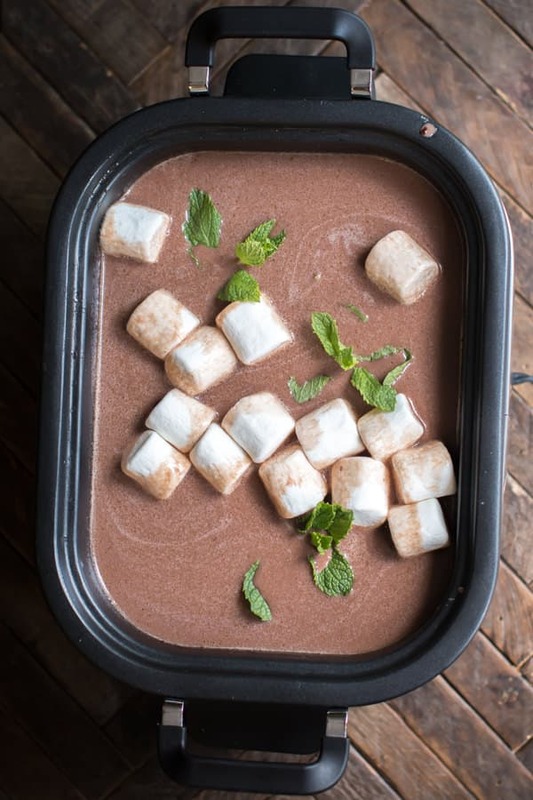 Here is my YouTube video of this easy Slow Cooker Mint Hot Chocolate. You can follow me on YouTube, here. 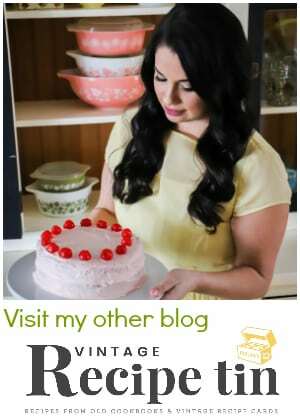 Have you started collecting recipes for your holiday parties? I usually have many to attend and at least one to host. 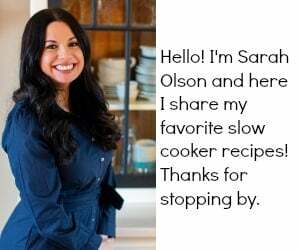 I love trying new recipes this time of year, how about you? Have a great week! 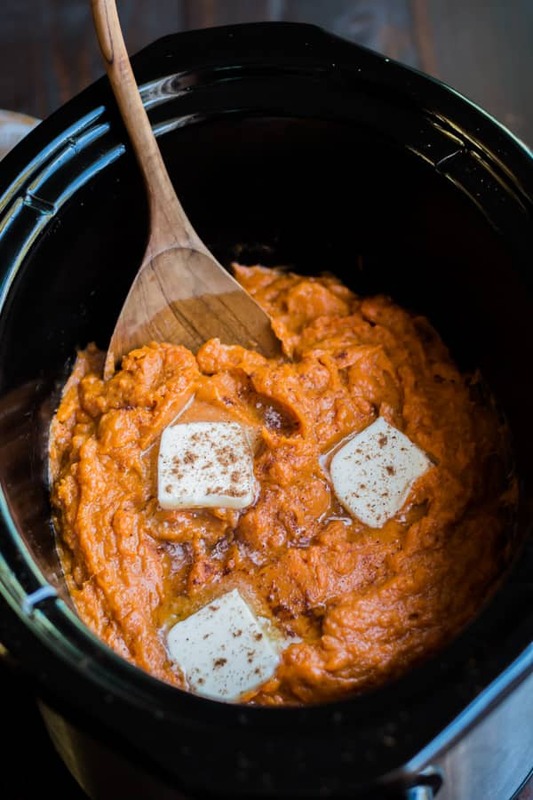 Add everything to the slow cooker except the marshmallows, stir. Cover and cook on HIGH for 2 - 2.5 hours, or until hot. Stirring occasionally. Serve with marshmallows and enjoy! 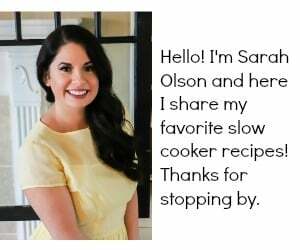 I used my 6-quart Crock-Pot® 5-in-1 Multi-Cooker for this recipe, I don’t recommend any slow cooker smaller than this for this makes a full pot. Your recipe needs a correction regarding the amount of sugar.